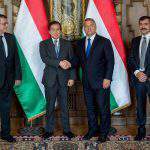 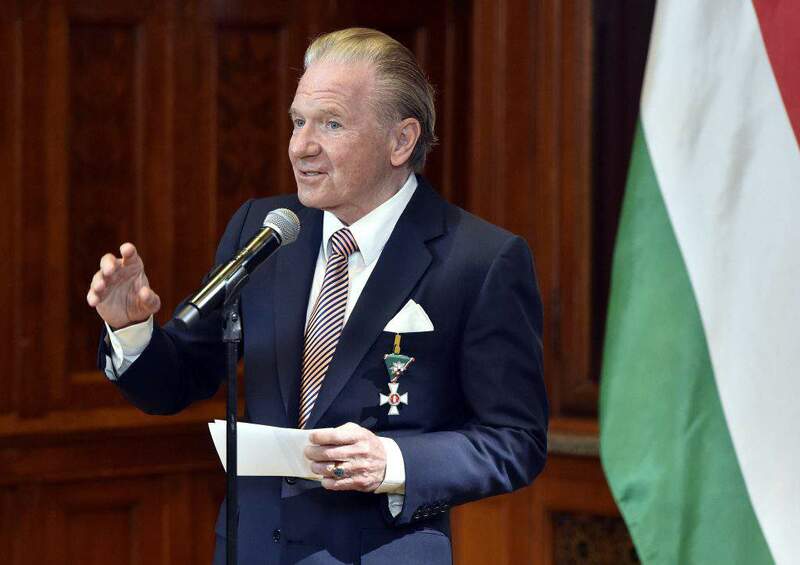 Prime Minister Viktor Orbán presented Tamás Péterffy, the Hungarian-born chairman and CEO of US-based market maker and brokerage group Interactive Brokers Group, with the Grand Cross Order of Merit of Hungary on behalf of President János Áder in Budapest on Friday. 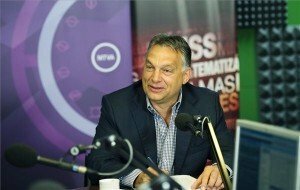 Péterffy was granted the award as a recognition of his achievements that strengthen Hungary’s reputation and for his involvement in public life which also manifested itself in his active and selfless support for a museum commemorating the victims of communism to be built in Washington, DC. 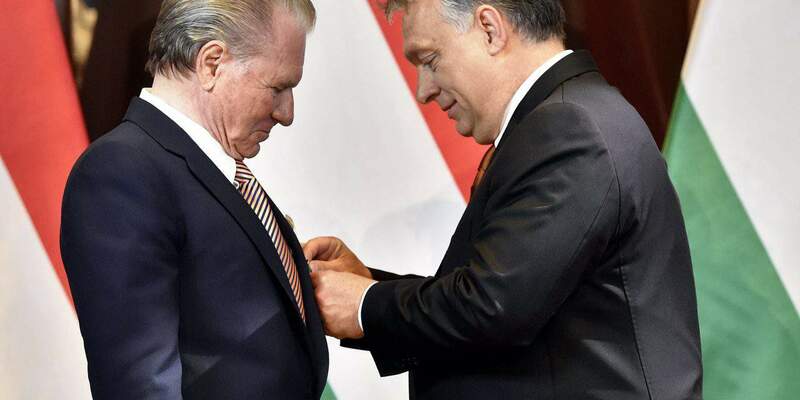 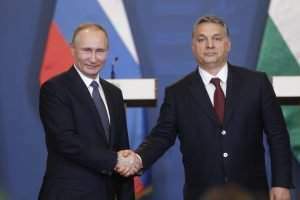 Orbán said at the ceremony that Péterffy, who left Hungary in the 1960s, had proved to the world through his career in stock broking that “Wall Street not only has wolves but innovators who hold innovation in a higher regard than speculation”.